In this verse novel for young readers, narrator Amber Rose struggles to reconcile the two sharply-divided parts of her life: before and after a terrible accident. Prior to the accident, Amber’s home life was a normal one with a loving mother who enjoyed gardening, painting and being with her family. Post-accident, life is utterly different: her mother, who was severely injured in a car crash, is now confined to a wheelchair and unable to speak clearly, feed or dress herself. As Amber begins the uneven process of adjusting to the painful realities of her family’s new life, she also looks for small but meaningful ways to reconnect with her mother again. The short lines of verse, along with Amber’s clear-eyed observations about herself and others, make this book accessible to readers who are interested in stories with serious content but who may not be quite ready to tackle full-length novels. The soft, watercolour and ink illustrations capture the mood of quiet hope that binds family members together in spite of the adversity they have encountered. At the same time, the illustrator does not shy away from depicting the full extent of the physical changes and limitations that Amber’s mother must cope with. 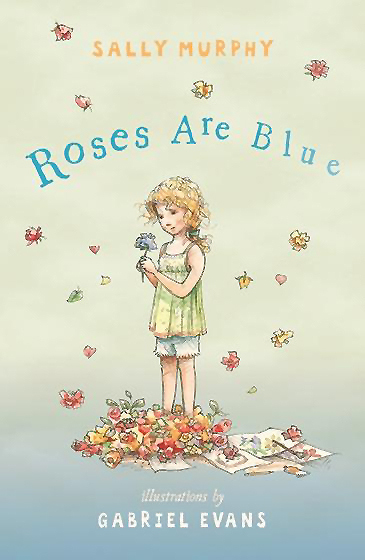 Gabriel Evans, IBBY Collection for Young People with Disabilities, IBBY Honor List, MWD reviews - IBBY Collection for Young People with Disabilities, Roses Are Blue, Sally Murphy, Walker Books (Australia). Bookmark. Thanks so much for this thoughtful review. And thank you, Sally, for your wonderful book. 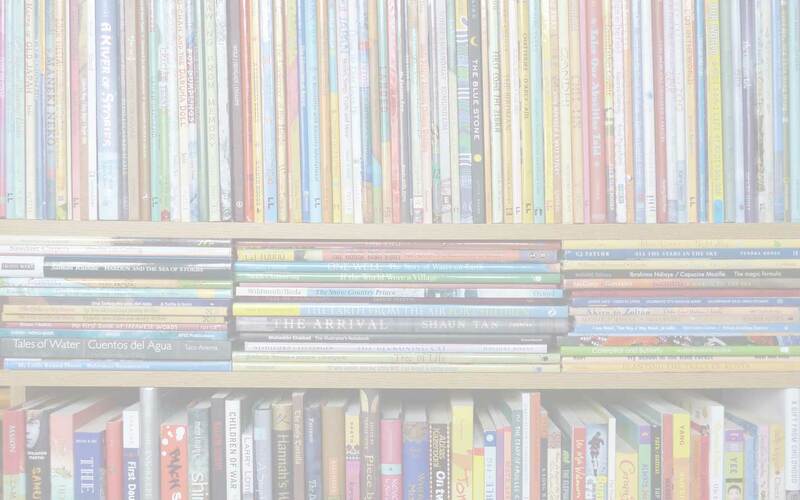 I confess that I was unfamiliar with the IBBY books and appreciate learning about them. As a coach to adoptive families, many of whom adopt children with special needs, this is an excellent and much-needed resource. Great post! The IBBY list is announced every two years so the next one is due out soon, I think. It offers such a good global round-up. Pingback:#DiverseKidLit Theme is Love for Feb!